Christian Lee finds himself in somewhat of a tricky situation at the moment. 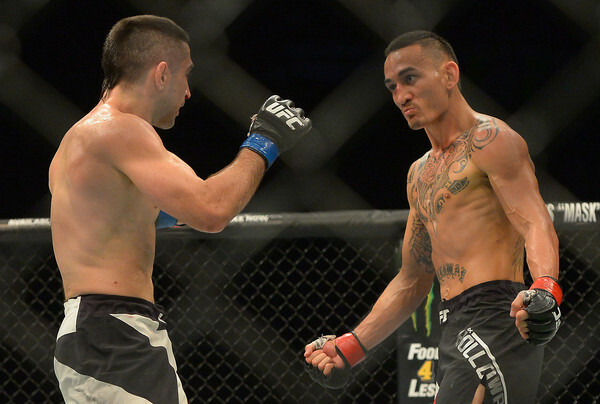 Similar to the likes of Jose Aldo, Stephen Thompson and Joanna Jedrzejczyk in their respective divisions in the UFC, Lee has failed to secure a victory against the current champion of his division after two attempts. 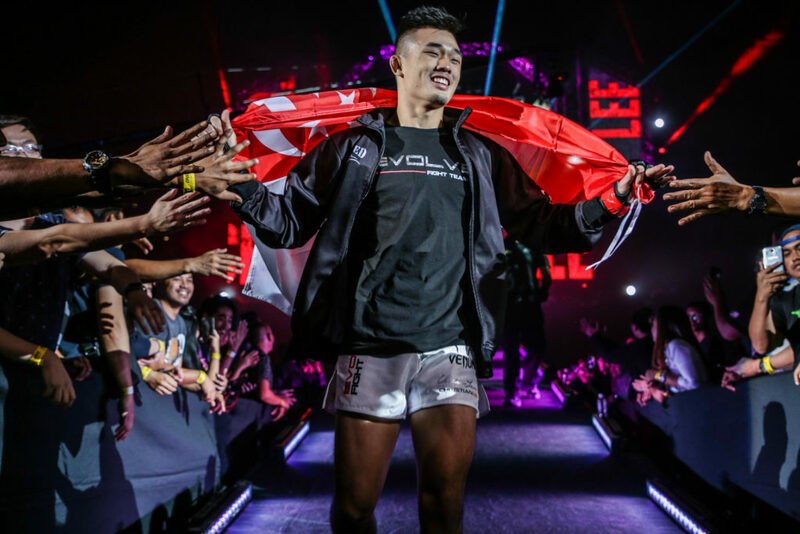 After first losing to Martin Nguyen in August 2016, Lee climbed his way through the ONE Championship featherweight division to cement himself as the top contender and position himself as next in line for a shot at Nguyen’s featherweight title. 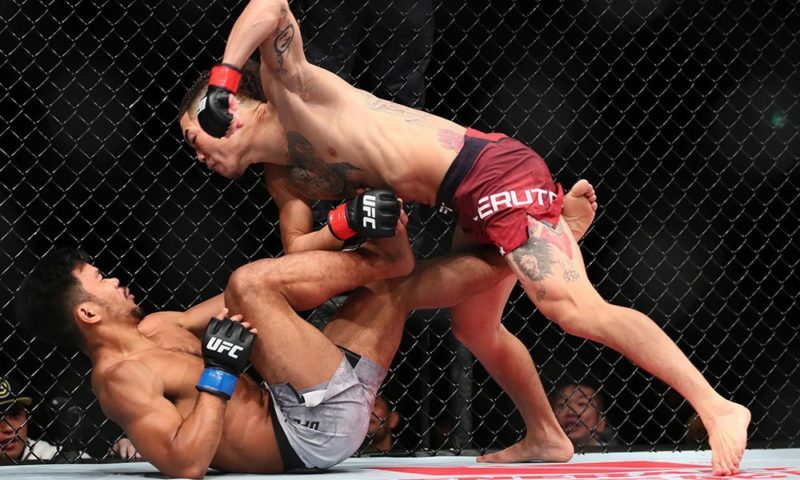 In what proved to be a lackluster battle between two otherwise highly entertaining competitors, Lee’s four-fight winning streak was shattered when he dropped a split decision to the champion. 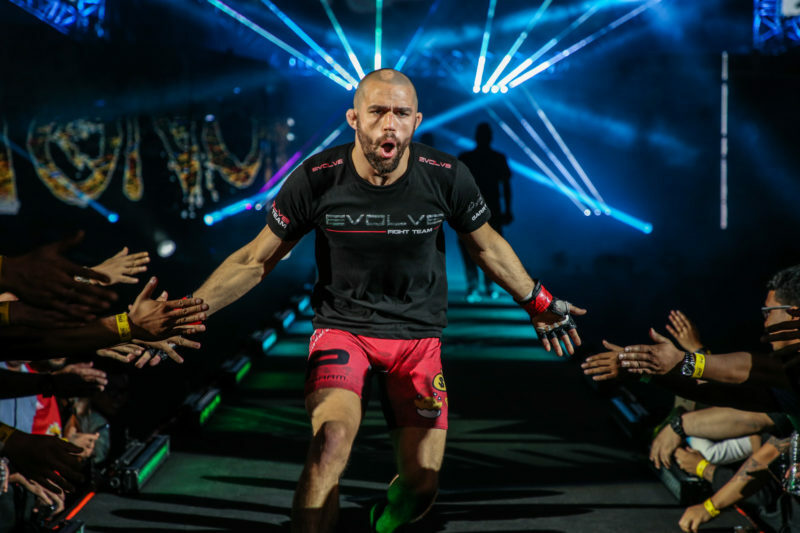 So, again, the next best – and only – option for Lee is to now clear out the rest of the featherweight division with the hope that one day the ONE Championship matchmakers are left with no other choice but to grant him a third fight with Nguyen. 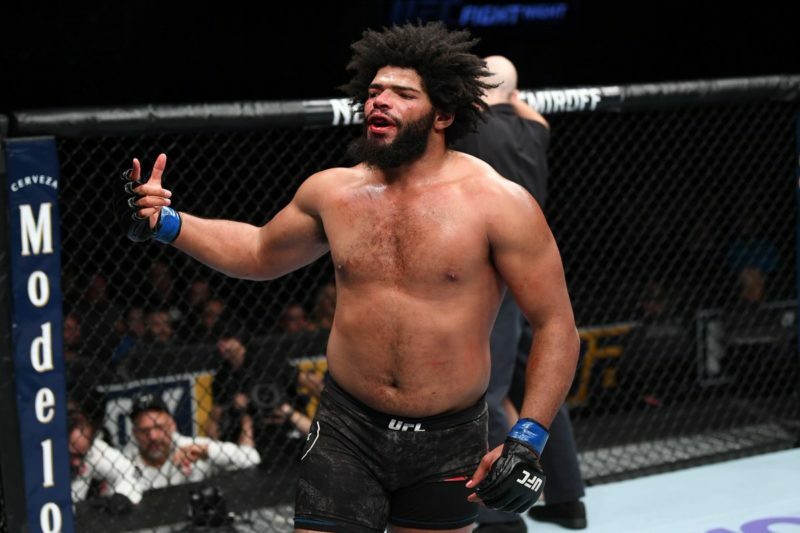 “I am in a bit of a tricky situation where I’m the number one contender in my division, however, I just fought the champ in May,” Lee explained to John Hyon Ko. Besides the Nguyen fights, Lee has only one other “defeat” on his record after 13 fights in ONE Championship. 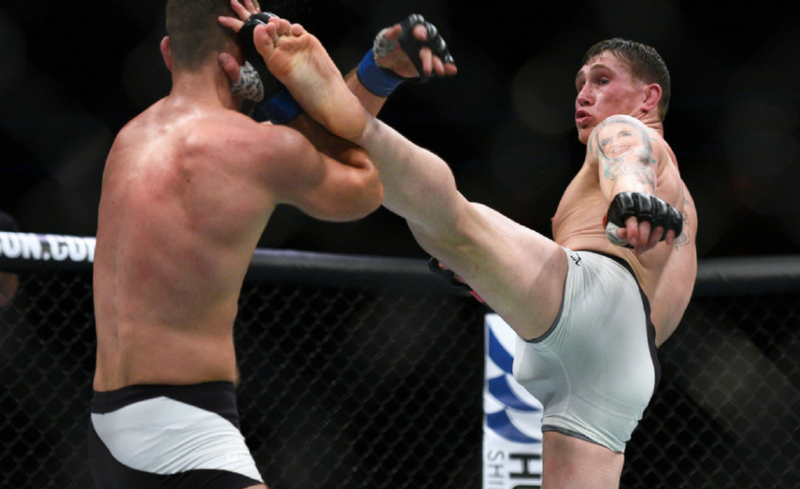 In September 2018, Lee cruised to what appeared to be a KO/TKO finish against Edward Kelly. 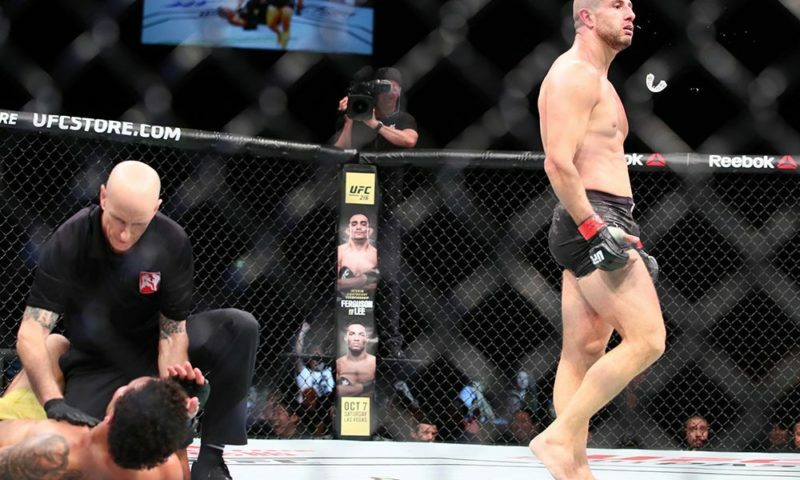 Moments after the stoppage, however, ringside officials deemed that Lee had executed an illegal suplex and he was disqualified. “I really do feel like I was robbed of a victory and handed a loss that should never be on my record,” Lee previously explained. Now, after defeating Kazuki Tokudome in a short-notice bout in November last year, Lee has a chance to set the record straight. “Edward Kelly is an opponent that I got disqualified against and you know, I just don’t like to see that loss on my record,” Lee shared. Although confident that his abilities will get him over the line in the rematch, Lee is expecting an ultra-determined effort by the Team Lakay opponent this time around. Christian Lee and Edward Kelly will face off for a second time this weekend in Jakarta, Indonesia, at ONE: Eternal Glory on Jan. 19. 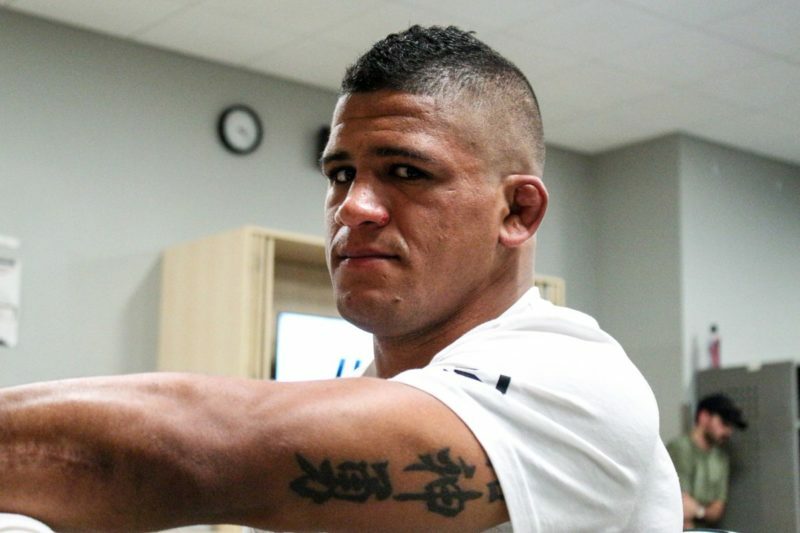 The highly anticipated matchup and is one of many must-watch fights this weekend. 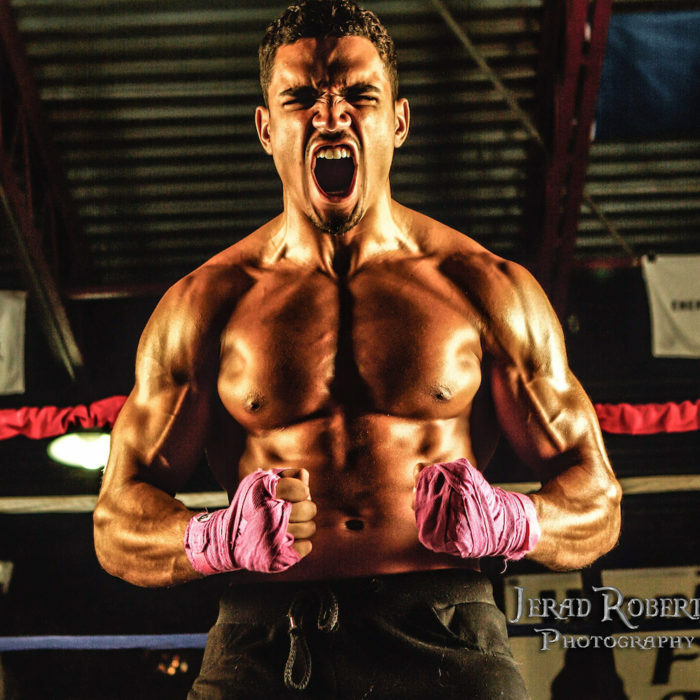 But for the exciting 20-year-old featherweight, Kelly is just another name to be crossed off the list.